SAGE and PAGE is a participating school in the Box Tops for Education fundraising program. 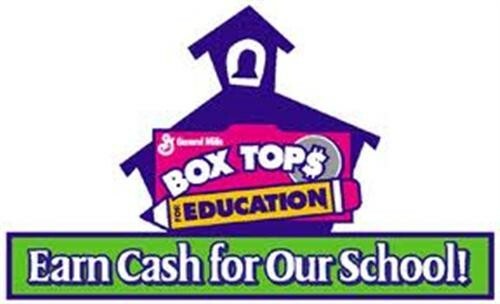 Please sign up to support us in our efforts at BTFE.com to track your school's earnings, get coupons for Box Tops products and enter for chances to win Bonus Box Tops. SAGE and PAGE is a participating school in the Labels for Education Fundraiser. Please clip and bring in labels to help us reach our $500 goal for the 2015-2016 school year.